The value of businesses go up and down based on several factors. Availability of financing from banks and other sources are key components. Without available sources of funds, few businesses change hands. Similarly, interest rates matter. Low interest rates makes buying more affordable. Asset rich business are generally easier to finance because much of the loan is backed by tangible assets. 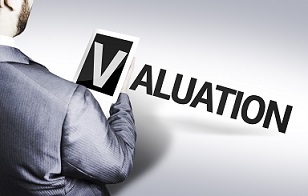 Business with high intangible asset values and 'good will' are harder to sell. Complexity of the products and services offered, and perceived competitors also influences a business' value, as does the internal organization structure. Is the current owner the core of the business, or is there a team that will remain after the sale? If you are considering selling your business, want to know how to make it more valuable in the coming years, or are just curious about what it's worth, please contact Scott at (319) 981-0376. The seller always has the final say in the listing price.